Are you using a diabetes device that has the ROCHE Bolus Advisor Algorithm? If so, this is a must-read for you. How it is different from the other bolus calculators when determining Active insulin. 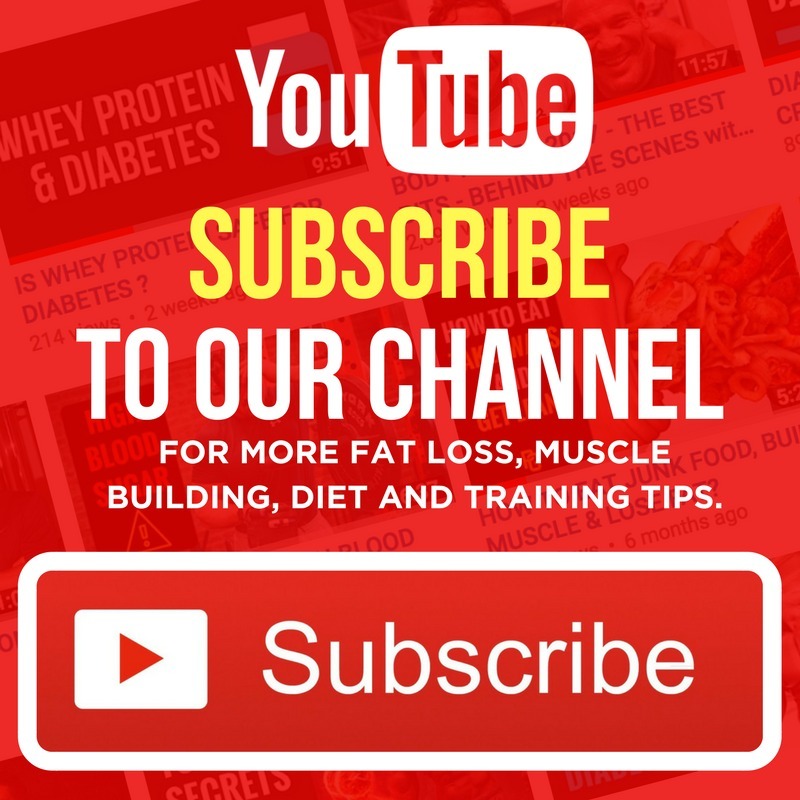 How this difference significantly changes the correction you get in-between meals. 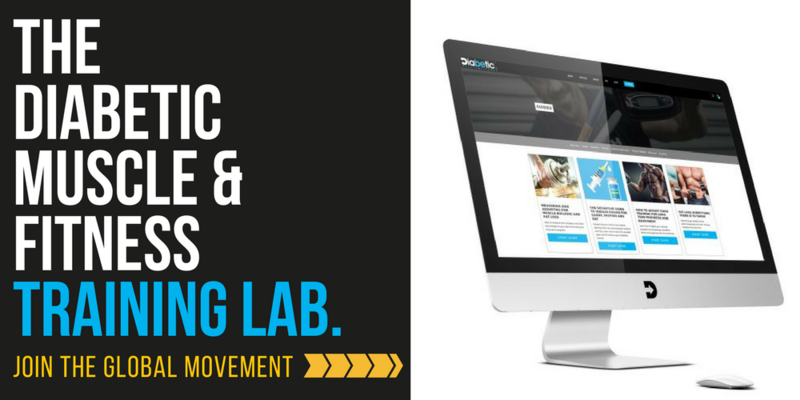 How you can change the Advice Options to get the most effective correction doses. 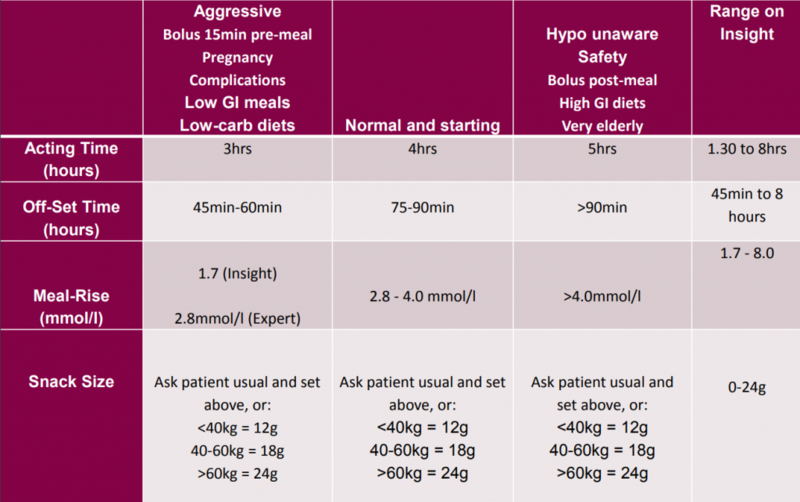 All other bolus calculators except ROCHE count both insulin for the food (Meal Centric Insulin) and insulin to correct high glucose levels (Glucose Centric insulin) as IOB. This causes a major problem when trying to correct a high blood glucose level in-between meals because the calculators think the IOB will bring the glucose level down. It does not – realise that most of the IOB are accounted for by the food that has not been absorbed from the stomach yet. To counter this it is wise to set the IOB time at 2.5-3 hrs, so corrections are permitted by the calculator. This does cause issues when exercising, but it is the best compromise. You will be glad to know the ROCHE Bolus Advisor algorithm is much more sophisticated than the other calculator’s basic approach. 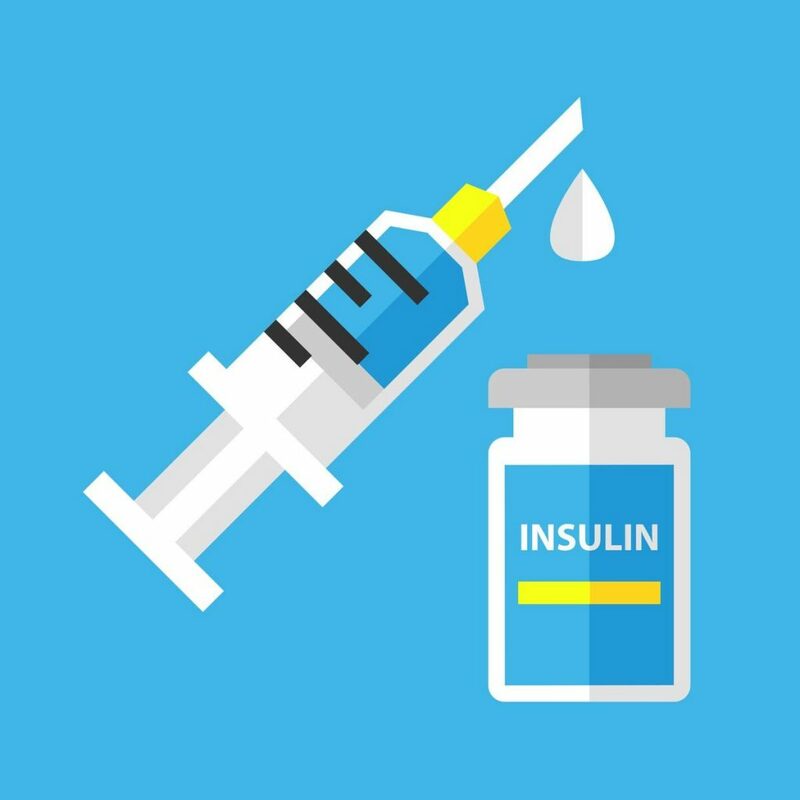 Only correction insulin (glucose centric insulin) is recorded as IOB. This works very similar to IOB for other calculators in that it prevents insulin stacking. But it prevents stacking the right way, because it only counts correction insulin and understands the insulin for the food has already been accounted for! Simple, but genius! The insulin delivered for the meal (meal centric insulin) is accounted for by setting four simple parameters. Meal Rise – the expected small rise in blood glucose after eating. Off-set time – How long the peak of the small rise should last for. 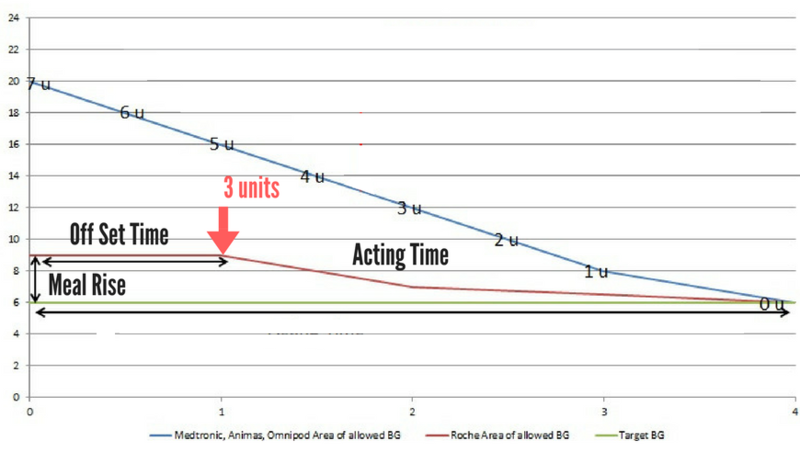 Acting time – How long the drop back to target will take after eating. Snack Size – What amount of carbohydrate would make the Meal Rise happen. The graph below is the same one from the first article and shows a clear difference in the amount of correction insulin the different types of calculators would give one hour after eating. 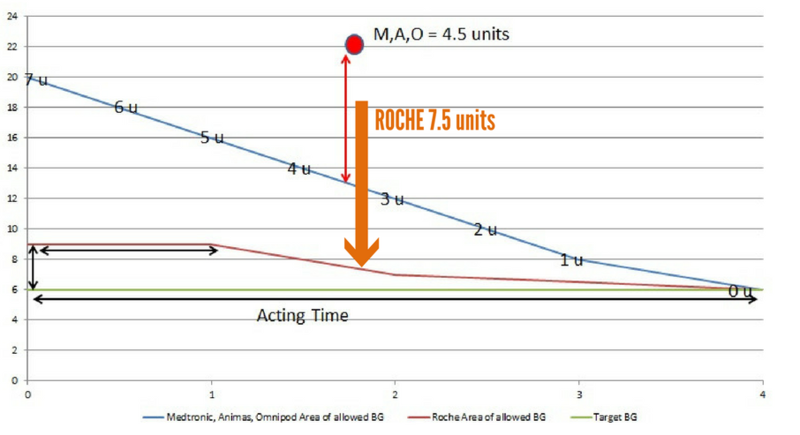 The red arrow shows the ROCHE would correct to 10mmol/l (a 4.0mmol/l meal-rise) and give 3.0 units’ correction, whereas the other calculators (IOB set at 4 hours) would give nothing. Do you think you would need a correction if your glucose had increased from 6.0mmol/l to 16.0mmol/l after one hour? You underestimated your carbs and insulin dose for the meal. There was a load of fat and protein spiking the glucose level. The chef used a very sugary sauce. You pulled the injection out too early and a unit or two dribbled out. It does not matter which one it is, they all need the same thing, MORE INSULIN! But you would only get that with the ROCHE Bolus Advisor. You may be saying, I never test my glucose after one hour, and I certainly would not be correcting at that time. IN the second graph below your glucose has risen from 6.0mmol/l to 22.0mmol/l two hours after eating. With all other calculators (IOB set at 4 hours) you would only correct down to 13.0mmol/l (a 4.5unit correction as sensitivity is 2.0mmol/l), whereas the ROCHE would correct down to 7.0mmol/l (a 7.5 unit correction). 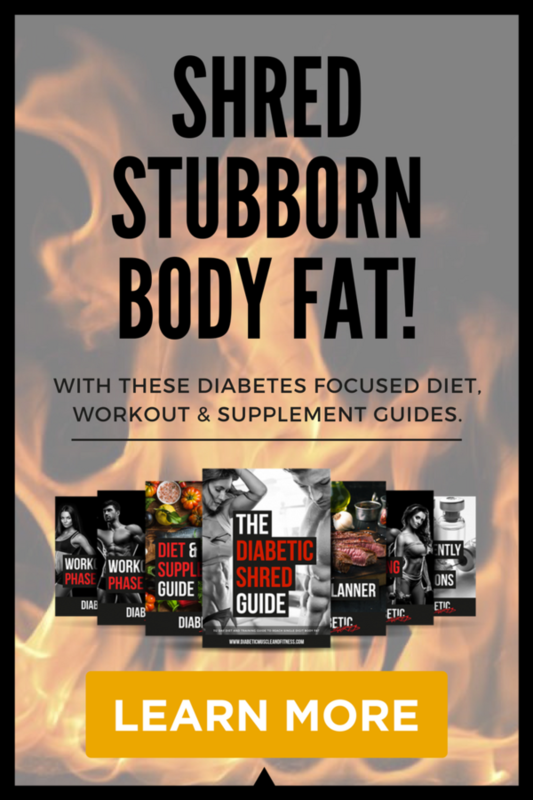 Why would your glucose be this high? Same as before, there are loads of reasons, the main one being an underestimation of food intake. Therefore, YOU NEED THE EXTRA CORRECTION. Hopefully, by now you are starting to see the ROCHE Bolus Advisor is much more effective at correcting in-between meals. But, this is where the fun starts. You can adjust each of the advice options in the bolus advisor to match how you manage your diabetes. I could go into War and Peace on this, but I do not want to bore you, so I will just hit you with the highlights. The grid below provides some guidelines. ALWAYS CHECK WITH YOUR HEALTH CARE PROFESSIONAL BEFORE MAKING ANY THERAPY CHANGES. Using IOB for exercise management with ROCHE. This is the downside of using the ROCHE Bolus Advisor Algorithm. We know the actual duration of insulin is 4-6 hours and we know the ROCHE only counts correction insulin (Glucose Centric insulin) as IOB. Therefore, you could give 10units for food and go to exercise in one hour’s time. The pump or meter will say 0 units IOB. 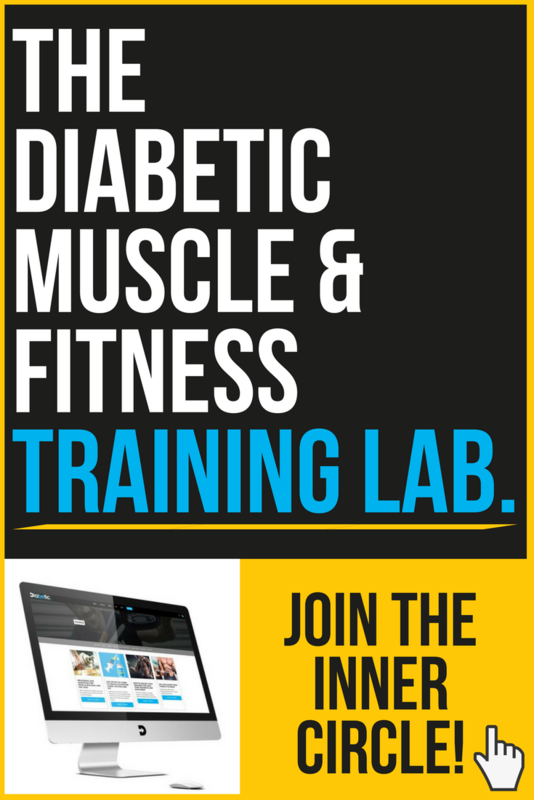 This could lead you into a false sense of security because, although the insulin is dealing with food, the increased sensitivity to insulin during exercise will make that 10 units double as effective. So you guessed it, big hypo risk. The ROCHE Bolus Advisor Algorithm is the best on the market for determining effective corrections in-between meals and at meal times. 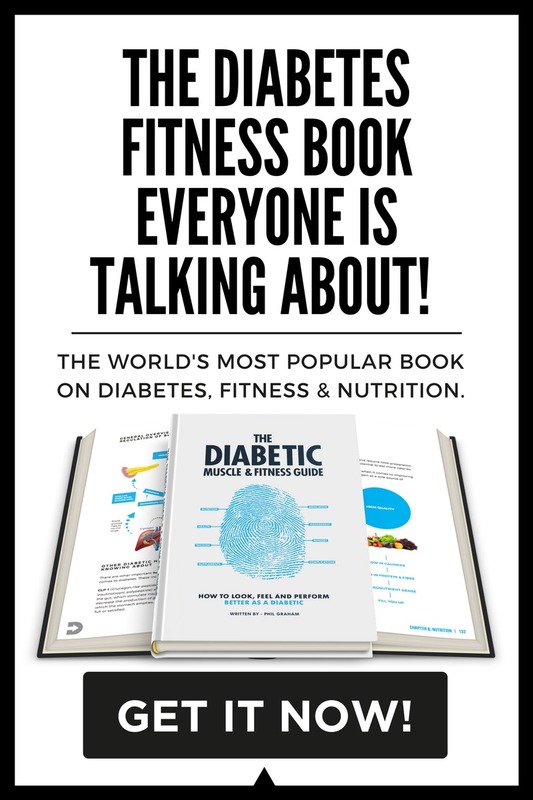 But, it is useless for knowing how much IOB you have when making exercise plans. If you are forewarned, you are forearmed. Well, that’s the end of the IOB series. If you have got this far, I assure you, you know now as much as (probably more than) any healthcare professional on this subject. ALWAYS CHECK WITH MEDICAL TEAM BEFORE MAKING ANY CHANGES. 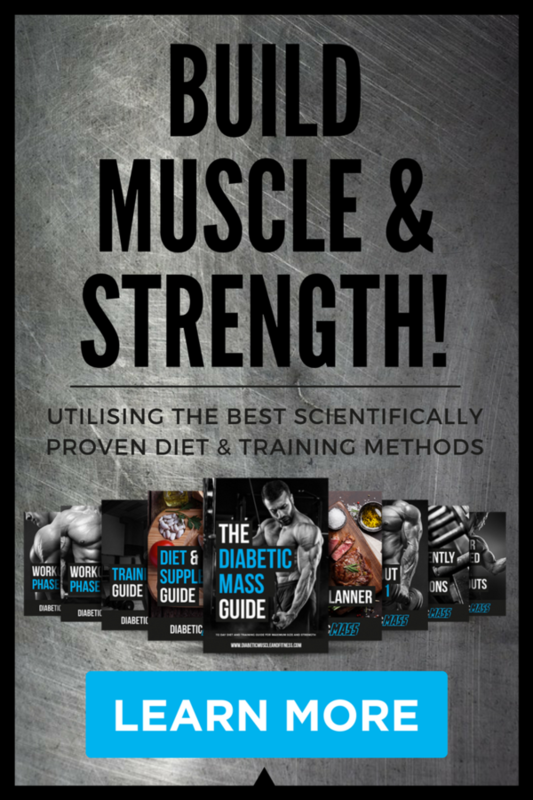 If you found this article useful you’ll learn much more from our 200+ page Guide on Insulin Dosing found inside The Diabetic Muscle and Fitness Training Lab.